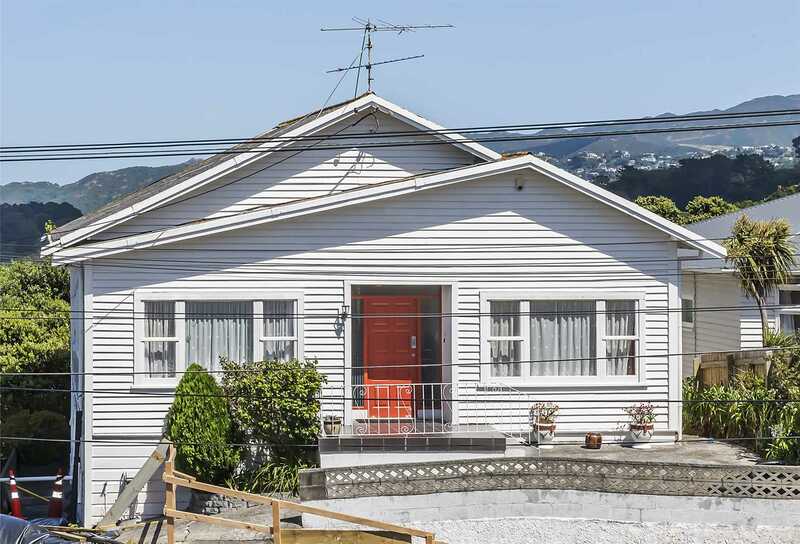 AUCTION: Friday, 29 March 2019 at 12:00pm Harcourts Wellington City Office (unless sold prior). A wonderful four/five-bedroom home overlooking Hataitai and neighbouring suburbs. If you are wanting a home that has an ideal location in Hataitai and across the road from the Hataitai School, then look no further. The property does need work on the front retaining wall (Engineering plans and WCC building consent has been completed and is available on request). Ideal for a couple, families, or as an investment.